Harsonic is a device that is a best solution for ships, yachts and other vessels propellers and hull anti-fouling algae, lichens, shells or mussels. Fouling of these parts reduces the hydrodynamics, increases fuel consumption and causes corrosion of the surface. Competitive methods to prevent fouling on the hull are often inefficient costly annual maintenance. Moreover, they harm the environment and your own health since they contain toxic elements. 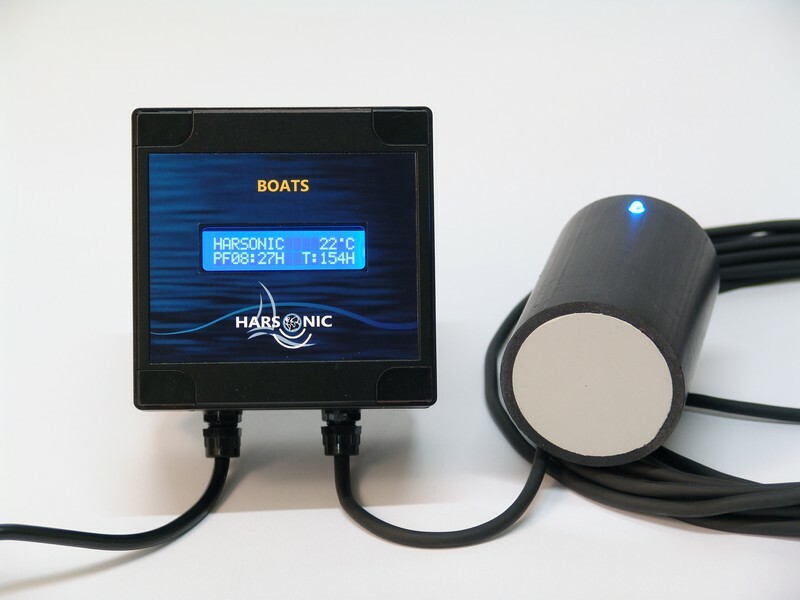 Harsonic is highly effective in its actions, has a low power consumption (6W), eliminates the annual maintenance for cleaning the hull, increases the speed of the vessel and by the sheer hull saves fuel consumption. 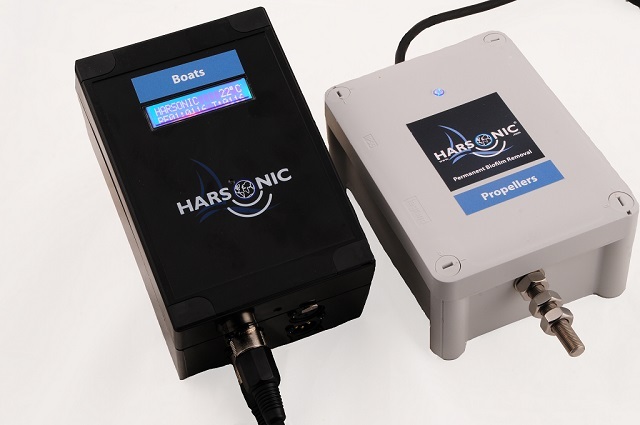 Harsonic is an ultrasonic device, enhanced HS technology, having support of data monitoring control “date back up”. It have alert system (which detect declines or increase in voltage) and automatically changing the type of power supply from 220/110V external to 12V/24V battery.